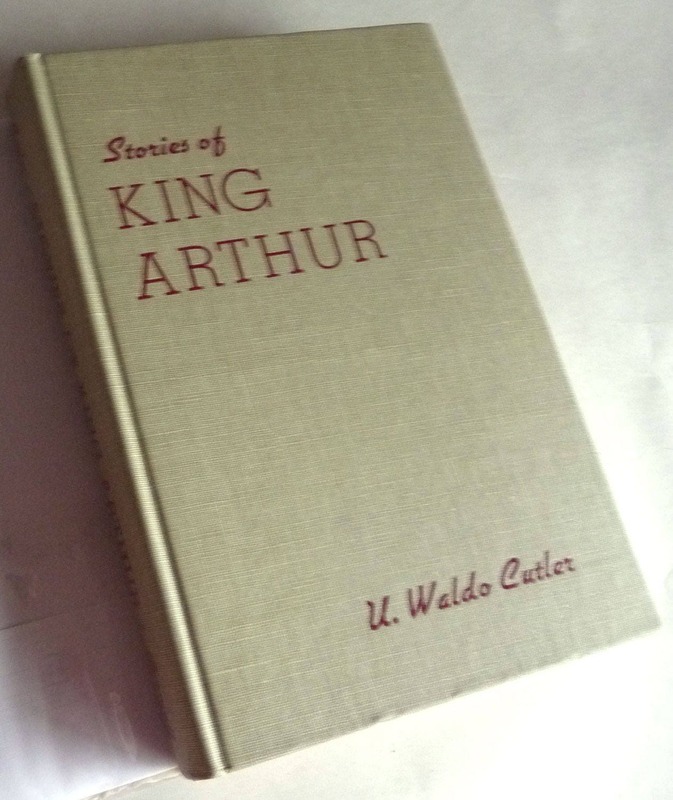 Stories of King Arthur 1946 U. Waldo Cutler Hard Cover HC Dust Jacket DJ Illustrated by Elinore Blaisdell 4th Printing Vintage Crowell Pub. Description: Book is very lightly bumped at the head and tail of spine. Pages are clean and bright. Binding is tight and square. Grayish beige boards with maroon lettering. 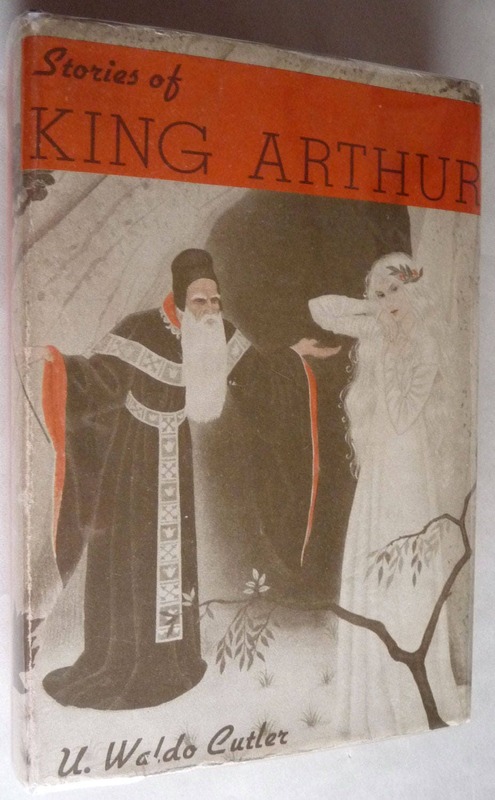 Dust jacket is lightly worn & chipped at head and tail of spine. Light wear to edges. Not price clipped. Dj has been placed in an archival mylar cover. 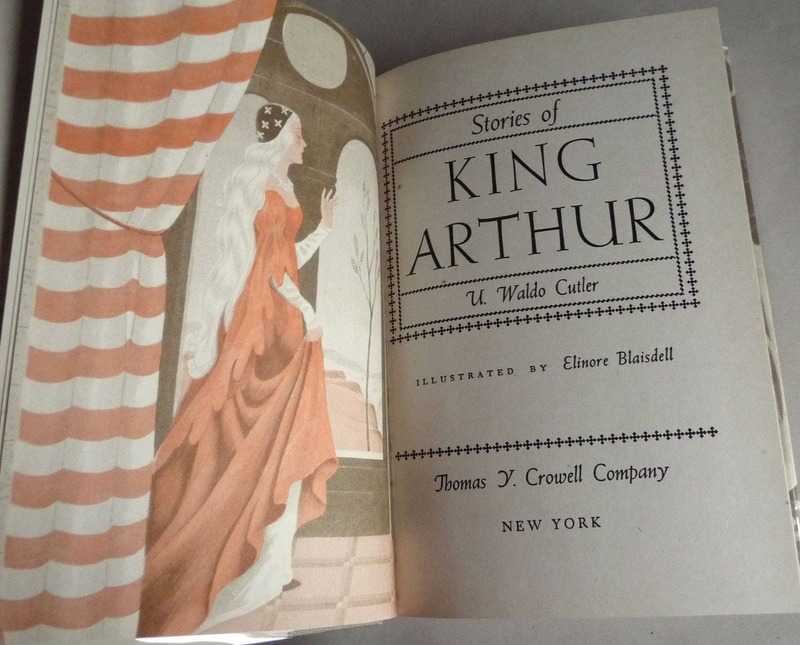 Fourth printing, Dec. 1946. Hard-to-find dust jacket. Size: 5.5 x 8.25 inches (8vo).